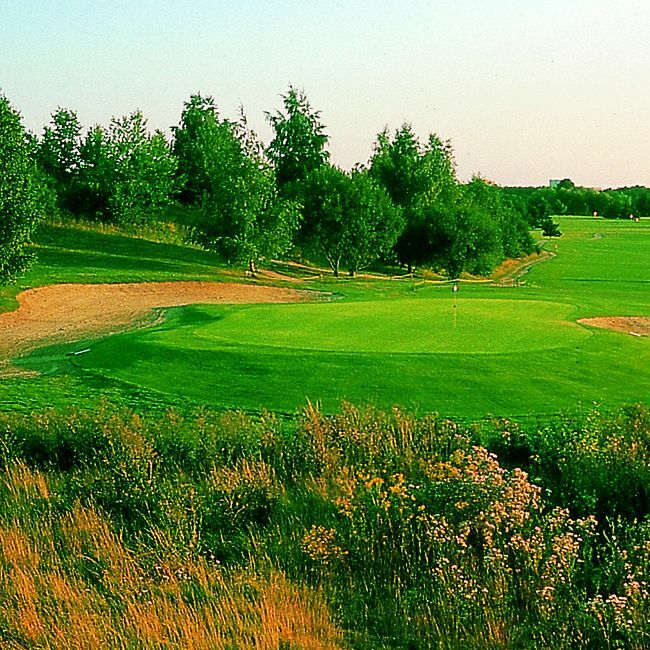 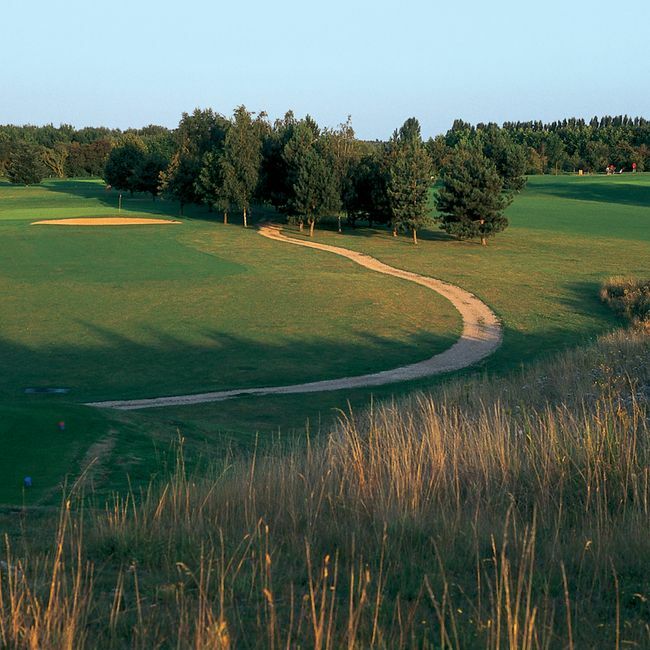 Near Versailles (about 6.4mi) and from Paris (about 12.8mi), the Saint-Quentin-en-Yvelines golf course is among the largest in Ile-de-France, combining two 18-hole courses and one 6-hole training course. 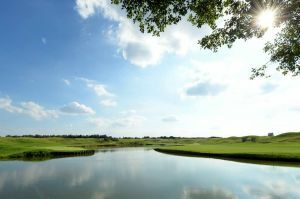 The golf estate stretches in a privileged setting, bordering the natural reserve of the pond of Saint-Quentin and the water sports center of Saint-Quentin. 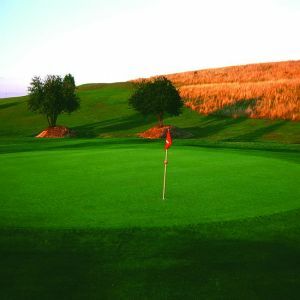 Alternating a flat and lightly rolling topography, both courses offer the golfers a somewhat different playing experience: if the Red course is rather short and technical, the Blue run is long and straightforward, both accessible to golfers of all levels. 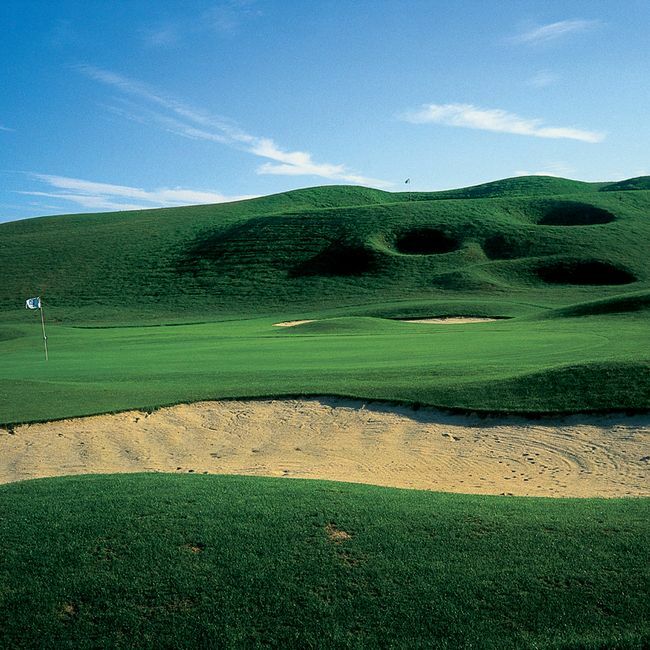 The elongated design of the Blue course elates golfers during the first 11 holes, moving through vast fairways surrounded by landscaped ridges. 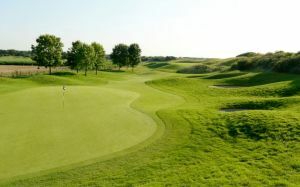 The design then turns into “ Amen Corner” for holes 12 to 15 with the proximity of woods and out-of-bound areas. Built in 1981, the course was redesigned in 2006 with the raising of landscape mounds, the extension of 3 new holes and repositionned tee-offs to increase the variety of the game: golfers benefit with technical skill and fun! 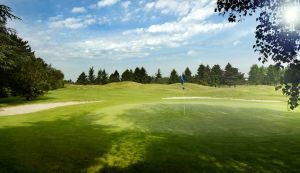 Golf de Saint-Quentin en Yvelines - Bleu - 18T is not yet in our pool of Golf Courses for orders.